When you buy a Mercedes, you'd thing that everything will be tremendous from then out, but you must prepare yourself for people that will ruin the experience for you. This is perhaps the biggest pet peeve of any Mercedes owner. 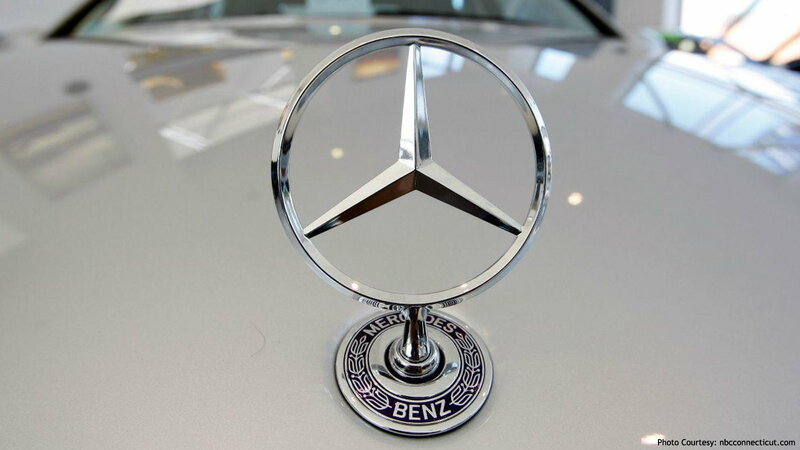 In fact, most people find it uneasy when they walk by a Benz that is missing the emblem. Some people like to steal them so they can put it on their keychains, some like to steal it for the sake of being annoying, and others take it for [fill in the blank]. Regardless of the reason, losing your emblem is infuriating. >>Join the conversation about Mercedes Benz pet peeves right here in the MBWorld forum. Mercedes-Benz owners take pride in their cars, even if it's the CLA, and being a part of the Mercedes community, owners have a responsibility to be mad whenever they see a badge that doesn't belong on the car. For example, if a Mercedes owner sees a C320 with a false badge that reads C32 AMG, it truly grinds their gears, simply because they hate it when one of their own is ashamed of their car. In the end, Mercedes is Mercedes, and you can't go wrong with any model. 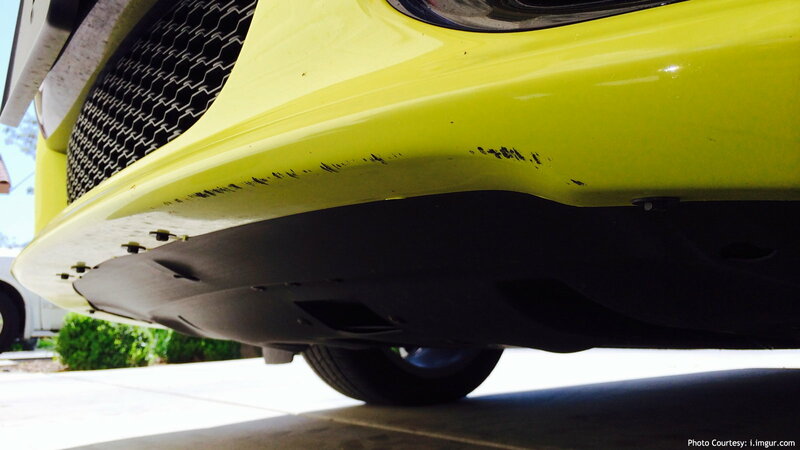 It's one thing when you scratch the front of the bumper in your C-Class, but when you're driving an E-Class, you never think you are that close to the ground. Unfortunately, the sport package looks extremely good on the E-Class, and with such a good looking package, you will have an extremely low-to-the-ground front lip. After a few years, the front of your Mercedes will look like shark teeth, and each time you scratch the front, it will drive you one step closer toward madness. 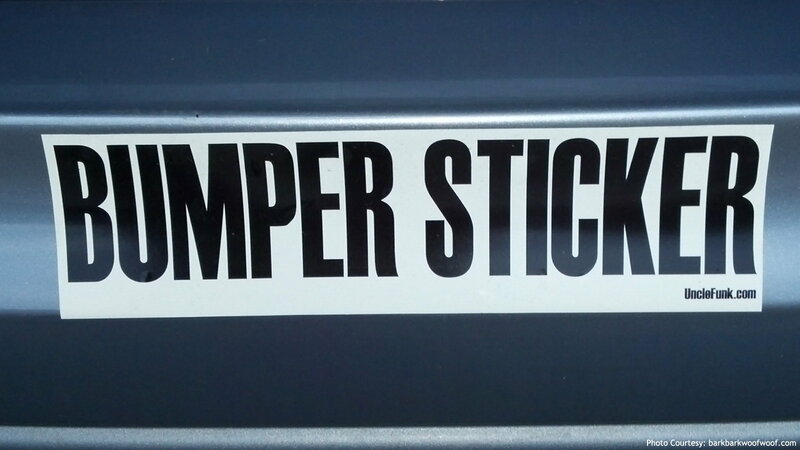 We don't know why this is a pet peeve, but Mercedes owners hate it when they see other Mercedes with a bumper sticker on. 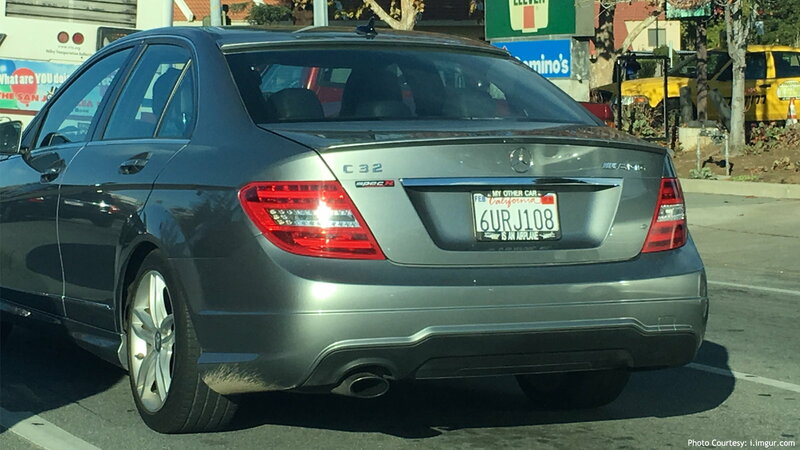 Something about other Mercedes owners cheapening the luxurious reputation of the special brand makes these owners insane. Let's face it, bumper stickers never look good on any bumper, let alone the Benz. Nothing is more frustrating than receiving the maintenance bill, then taking a glance at the total. Why is it that you pay $50 for the wife's Toyota minivan's maintenance, but you have to pay $150 for the very same maintenance on your Mercedes? 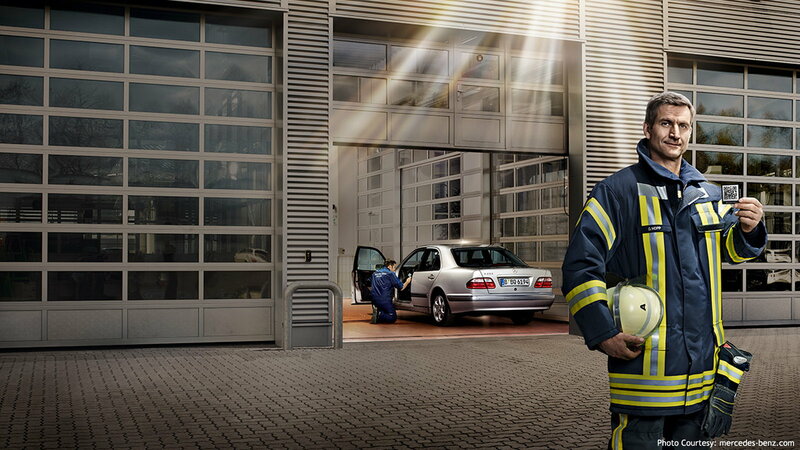 Last time we checked, the process of changing oil is almost identical, so where is the extra cost coming from? 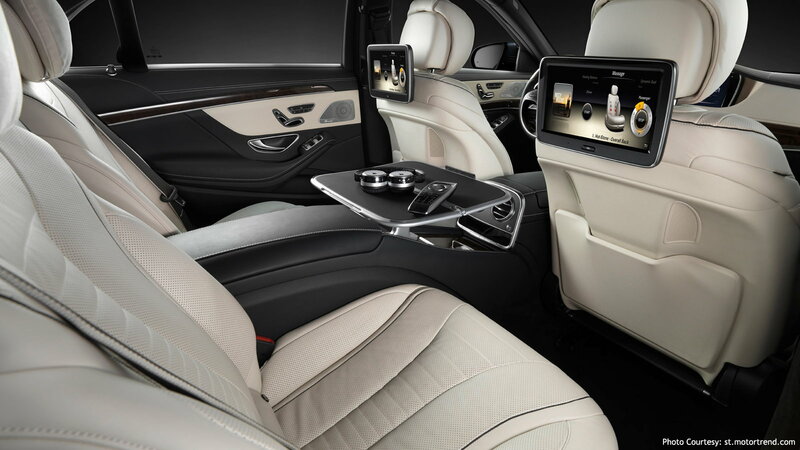 You work your entire life to finally purchase your dream car, the Mercedes-Benz S-Class. The car drives like a dream, just the way you've imagined it, then one day when you're cleaning the car, you find trash in the back seat pockets. This doesn't only make Mercedes owners extremely angry, it also makes them rethink their friendships, simply because true friends would never leave their trash in a Benz. Mercedes owners work immensely hard to be able to afford such nice vehicles, but owning a Benz comes with certain privileges... or peeves. If you own a Chevy Malibu, you never get to drive your co-workers to lunch. But if you own a Benz, you are the official designated driver.